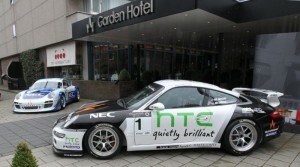 Reigning Dutch GT4 champion Phil Bastiaans will return to the 2011 HTC Dutch GT4 Championship. Team HTC Porsche Eindhoven announced Bastiaans will return to race the Porsche 911 GT4 and will be partnered by former Le Mans 24 Hours winner Jan Lammers. 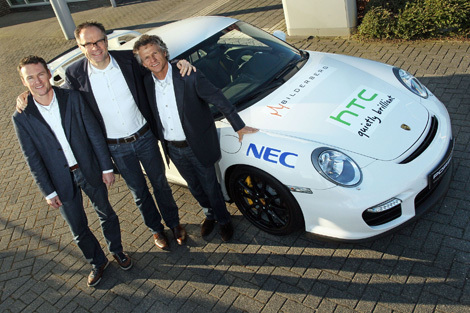 HTC replaces Bilderberg as the team’s title sponsor for the new season in which Bastiaans and Lammers will try to secure the third consecutive drivers’ title for Porsche. Bilderberg will remain onboard as partner, as is NEC. The GT3.NL developed Porsche 911 GT4 will again be run by Revs Motorsport this season.